Did an uploaded file cause your problem? — RAPID USER INTERACTION – All Subjects and Databases display immediately and query processing is performed in each user’s browser. — Databases for each Subject do not display until the user click/selects that Subject in the drop-down menu. — WPI Library Primo Search is included in each Subject, letting users easily compare WPI Primo search results with other databases using the SAME SEARCH KEYWORDS. 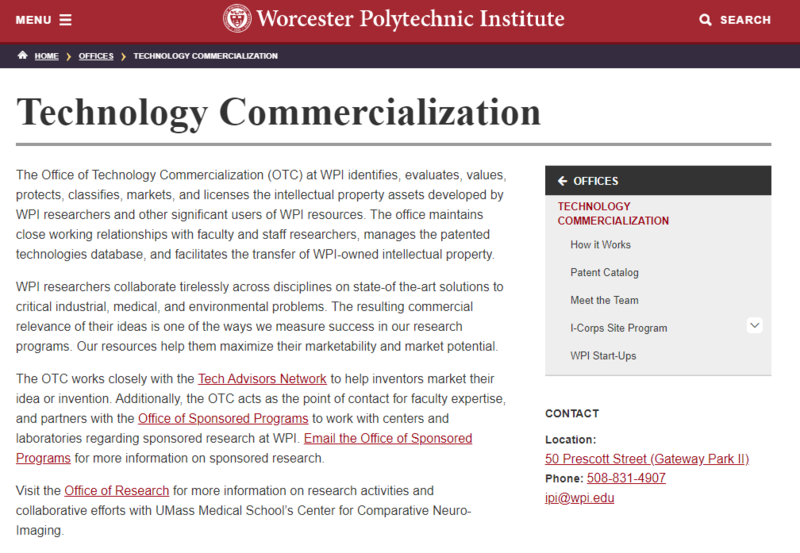 — This WPI example includes 3-Subjects in the menu: Patent Search Databases plus two other Subjects with US Government Databases targeted to WPI users. — Patent Search uses the same Databases as in your current “Quickstart your Patent Search” plus our SRF Interactive Text service that Students and staff may use to identify the important sentences in any text they copy-and-paste into this web screen. — Commercialization Search of US Government Databases extends a user’s search beyond WPI Primo results, giving each user more potential competitive and Prior Art information not indexed by WPI Primo! — Search Real Fast will configure specifically for WPI the number of Subject Groups in your drop-down menu and the particular Search Databases that appear in each Subject Group. Hurst TEXAS Legal CODES Search TxCodes saves Time! !